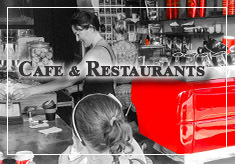 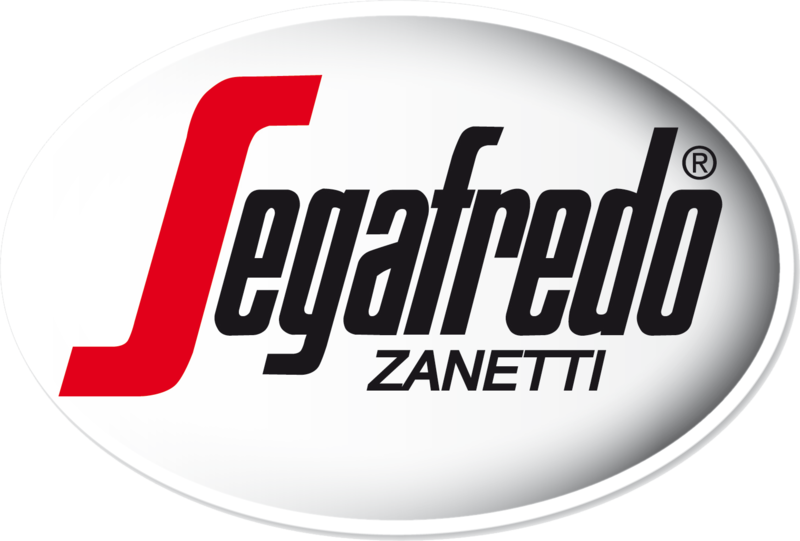 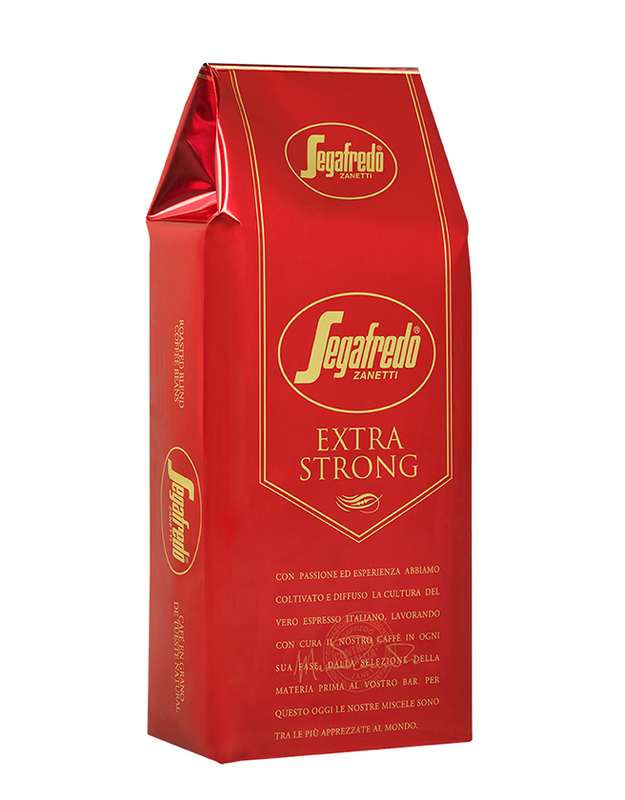 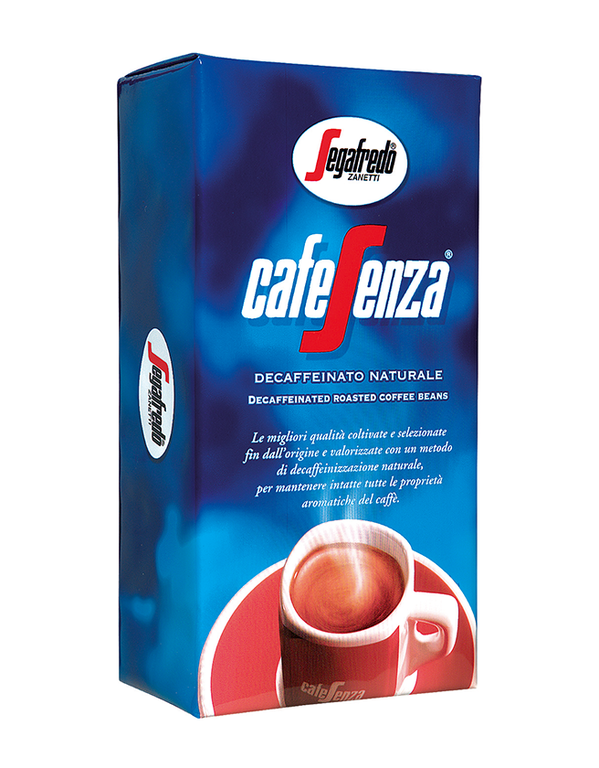 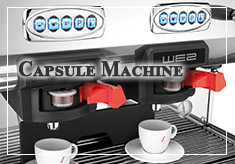 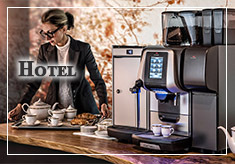 Passion and experience are the secrets of Segafredo Zanetti, the favourite coffee brand in cafés all over the world. 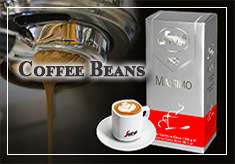 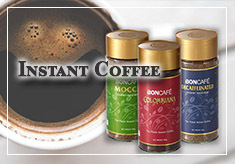 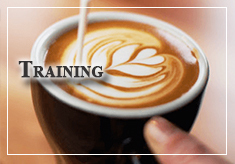 Buono is a blend of the highest qualities of Arabica and Robusta coffees, ideal to obtain a creamy espresso and an intense taste into your coffee. 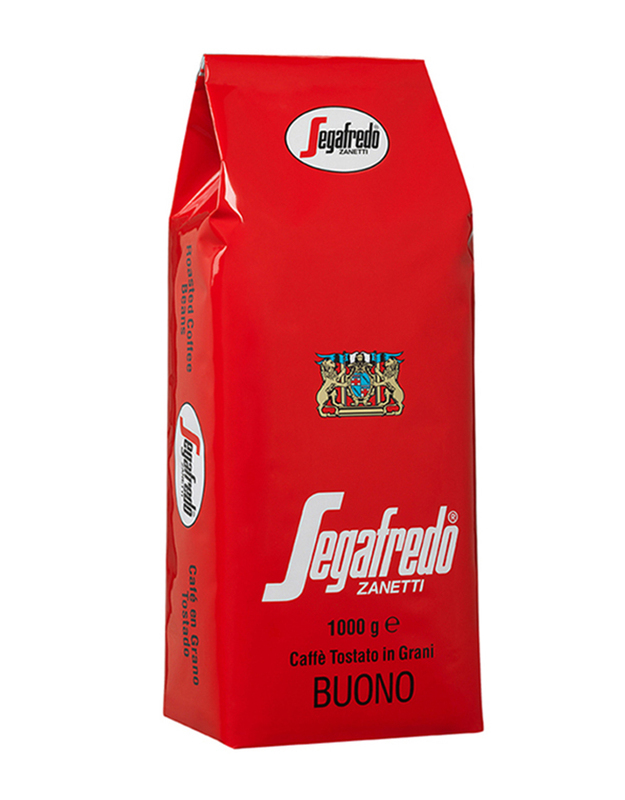 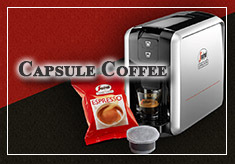 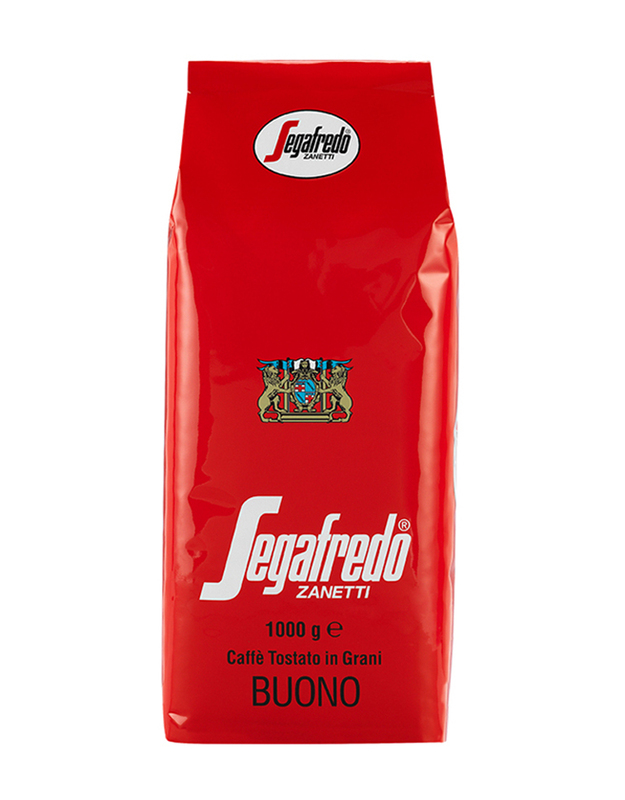 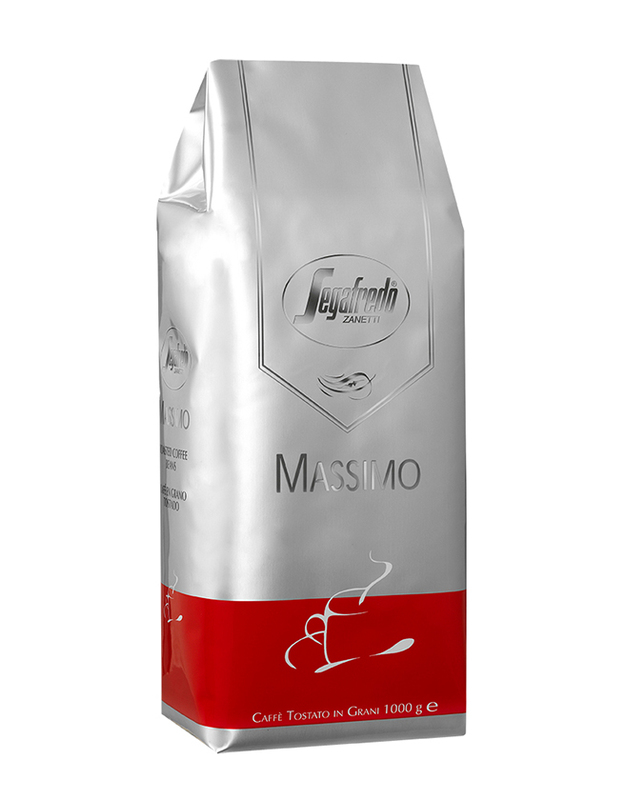 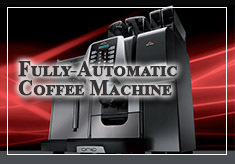 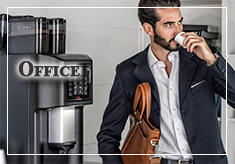 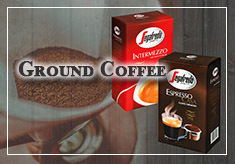 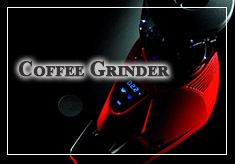 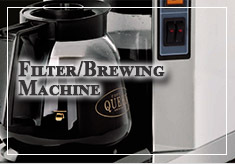 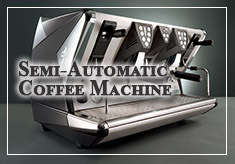 The classic Italian roast of this blend provides it with the characteristic full-bodied and strong flavour.